We know all about barefoot luxury – that term for palm-fringed beaches and soft sand with staff offering freshly cracked coconuts and umbrella-topped cocktails. 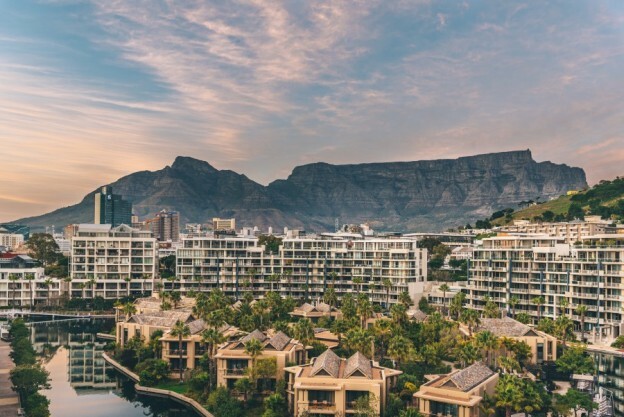 From the white sandy beaches of Clifton Beach, along the Atlantic Ocean in Cape Town, it appears as if the 12 Apostles are eyeing out the bikini-clad beauties. 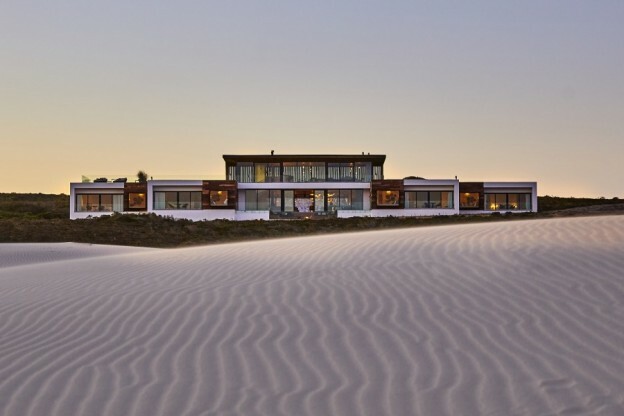 Staying at the Moruku Beach Lodge offers Brian Berkman the opportunity to whale-watch at De Hoop Nature Reserve on South Africa’s southernmost point. 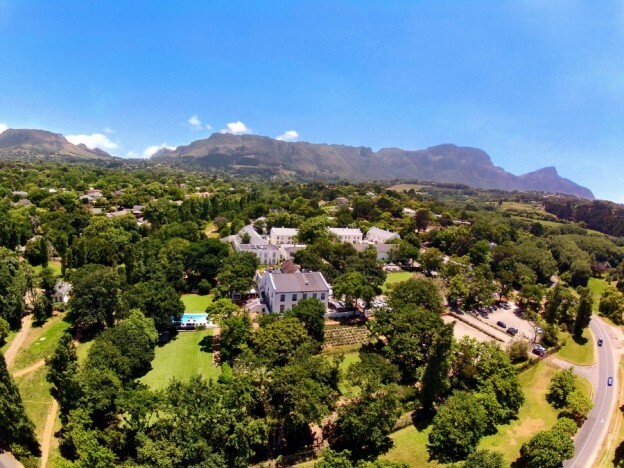 The Alphen Boutique Hotel, the Constantia Valley and Winelands are within easy reach. 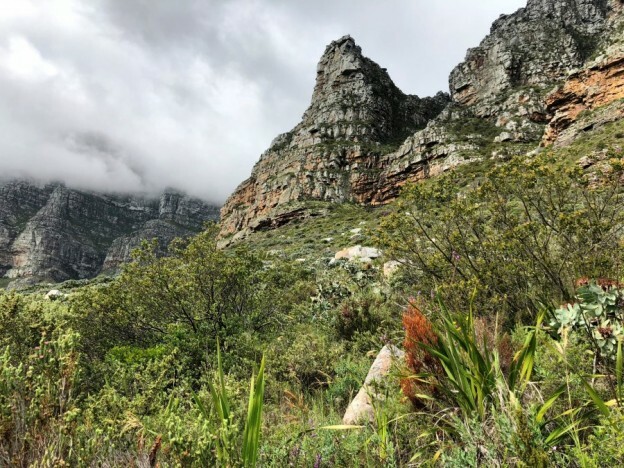 Visit Groot Constantia, the original Cape governor’s mansion and now a wonderful museum and collection of restaurants. 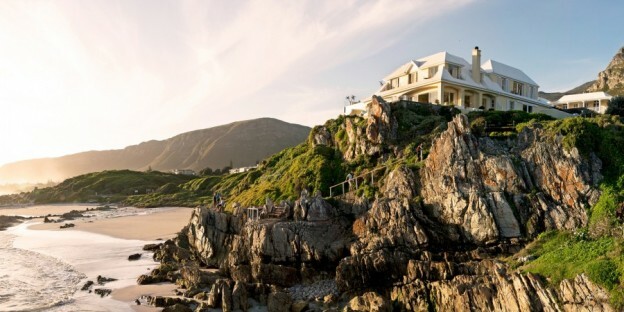 Although The Fancourt Estate near George on South Africa’s famous Garden Route is well supported by locals, for most it is a destination made even more attractive by being, literally, 10 minutes away from George airport. 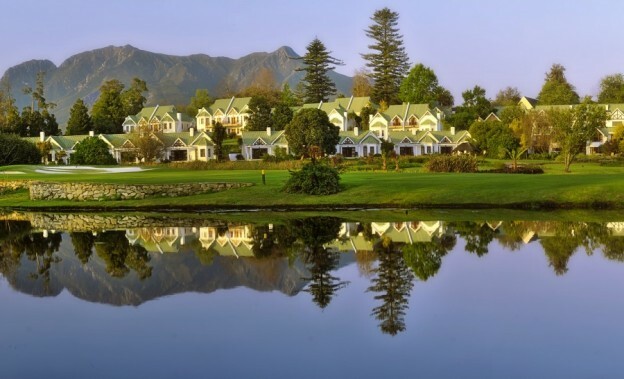 Fancourt has its own airport lounge. It is that sort of place.